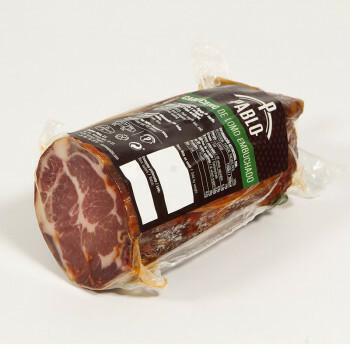 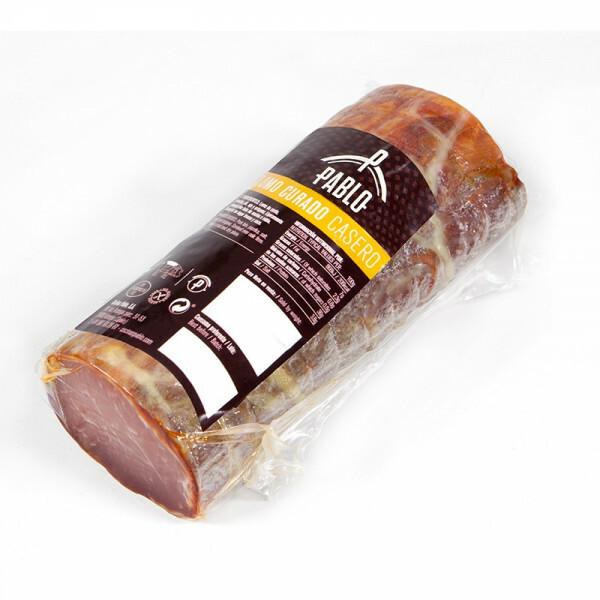 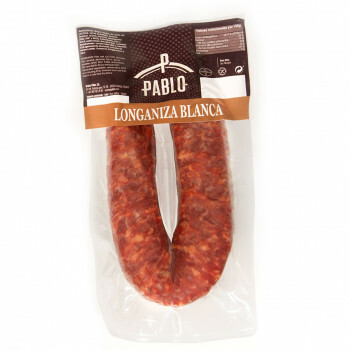 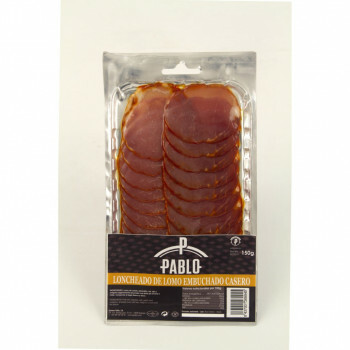 Our Lomo Maragato is a white cured pork loin cured, with the smoke flavour of oak and stuffed into natural casing. 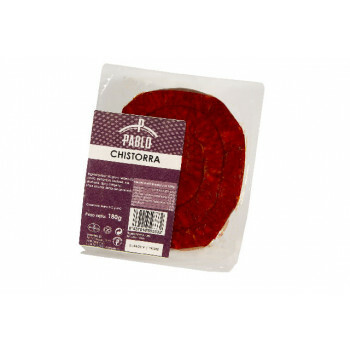 Its compact consistency, taste the pepper, and smoked light make this product a delicacy that has been awarded the UK Great Taste Award. 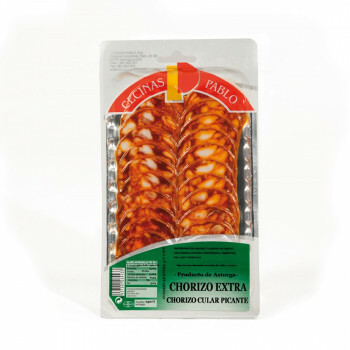 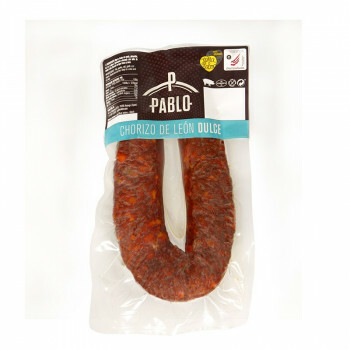 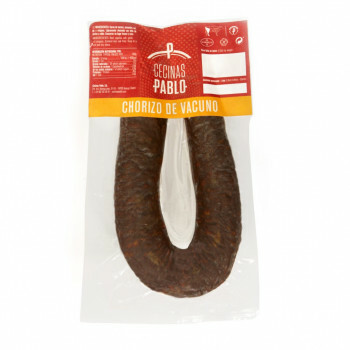 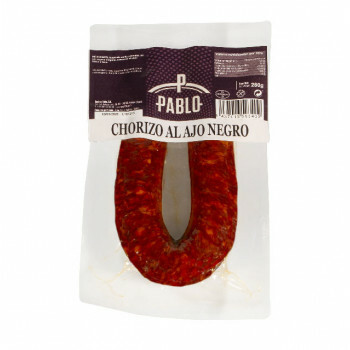 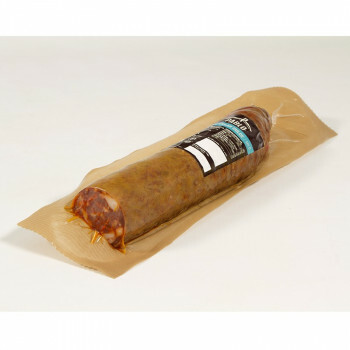 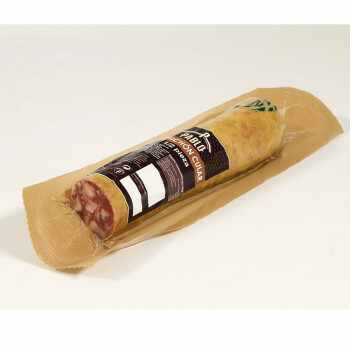 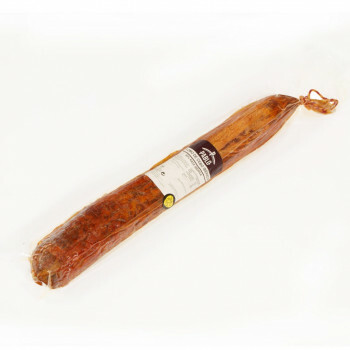 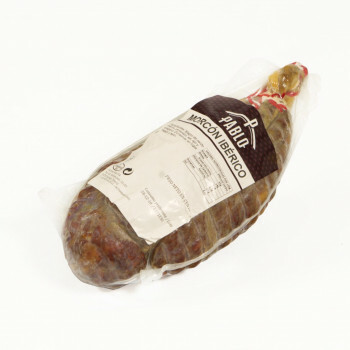 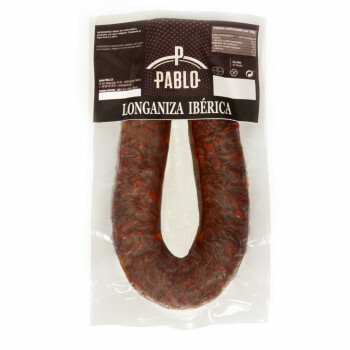 At first glance differs from the loins in artificial sausage casings for its diameter and shape, but especially on the palate. 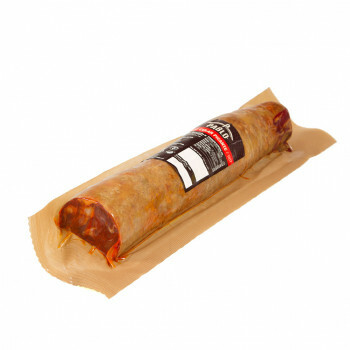 It is packaged in vacuum for shipping customer. 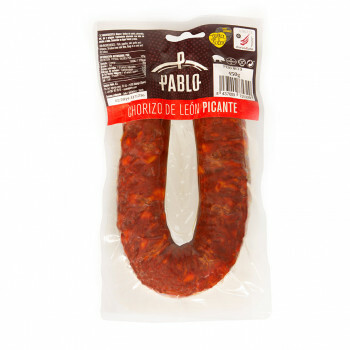 It is recommended in this case open at least half an hour before trying to take all its flavor. 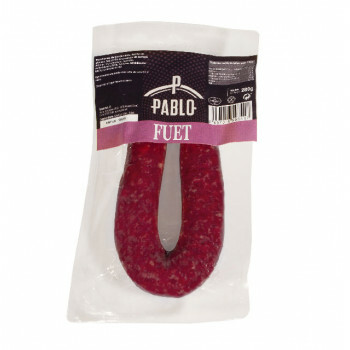 Weight Se envia envasado al vacio.